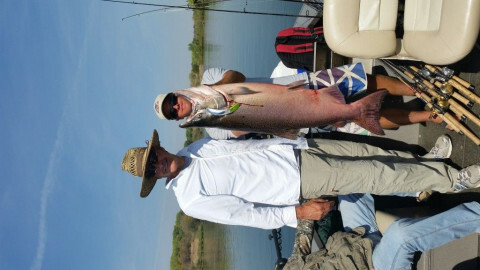 Click/tap here to find the best California fishing charter for your needs! 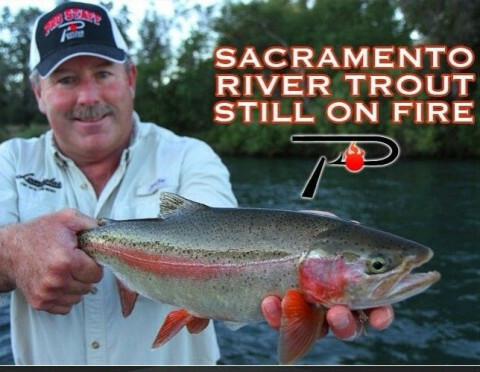 We guide fishing trips on the Sacramento River for Salmon, wild Rainbow trout, Steelhead and Shad. We provide all bait and tackle, 23' jet boat, fish cleaning and bags, and guide. second-generation family-run fishing service since 1973. Fishing inland waters. In sac valley.